World No. 1 Novak Djokovic and reigning US Open champion Marin Cilic will meet in the second round robin match on Monday afternoon to determine who will remain undefeated in Group A. This marks the 11th meeting between the two competitors, with Djokovic leading the head-to-head series with a formidable 10-0 record. 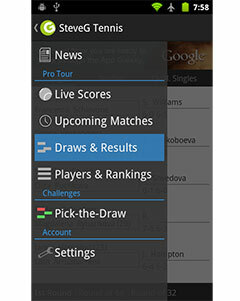 Check out the Djokovic v Cilic H2H matches. 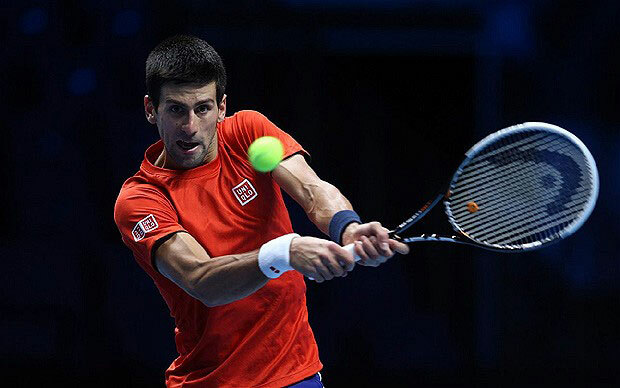 Top seed Novak Djokovic collected six titles and a 57-8 record on the tour this season – an accomplishment that will likely see him end the year atop the rankings. However, he is faced with the final tournament of the season – one that includes the Top 8 players on the tour, and an arch nemesis only a few points away from usurping the ranking from him. World No. 9 Marin Cilic secured his spot in the ATP World Tour Finals with his four titles this season, including a US Open title win, and a 54-18 record on the tour. He completed his regular tour season in Moscow, where he won the last of his titles this season with a straight sets victory over Roberto Bautista Agut. Djokovic holds a dominant 10-0 lead in the head-to-head series and will be looking to remain undefeated en route to the semi-final round of the tournament so that he can guarantee the year-end No. 1 ranking. Cilic has only ever taken five sets off Djokovic in their ten meetings on the tour, yet the Croat has been in relatively strong form since the start of the season and has even managed to push their most recent cash at the Wimbledon Championships to five sets. Whether he can replicate his effort on indoor hard court is an entirely different proposition. I think this could potentially be the most challenging match for Djokovic this tournament. 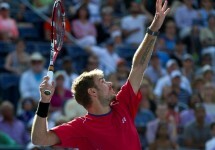 Or the occasion could get to Cilic, who can be pretty timid and nervous at the beginning of a tournament.